Over 140 years later, the business has grown to be one of the largest bed manufacturers in the UK, and although the language has changed, those founding principles still hold true. In the intervening years, Airsprung Beds has been responsible for steering innovation in the industry. In the 1930s, we introduced the interior spring mattress to the UK and were one of the first to develop pocket spring units. distribution systems. This has grown to become one of the most effective manufacturer distribution channels in our industry. 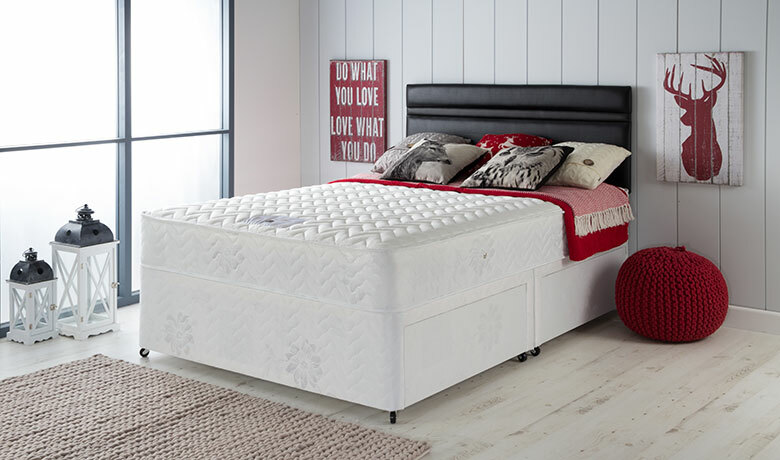 Hush from Airsprung is the latest brand in the Airsprung Beds’ stable. Its remit is to provide an opportunity to bring new technologies and materials to market. As a premium Airsprung Beds offering, Hush from Airsprung combines traditional methods and the latest manufacturing developments alongside new materials and finishes.